The city of Cape Town has launched a crackdown on motorists using cell phones while driving as part of the ongoing No-Road-Death campaign in Cape Town and the province of the Western Cape. The campaign was launched on 4 April to coincide with the Easter holiday, when road accidents in Cape Town traditionally increase. Within 90 minutes of the cell phone campaign, traffic officers prosecuted 19 motorists, each of whom received a fine of R500 (or about €50). Traffic authorities were stationed on all major routes , while emergency medical rescue teams were placed in accident black spots. A hotline to report dangerous or reckless driving was also set up. The city is said to be considering the establishment of a database for offenders, so that on the third offence cell phones would be seized by police. 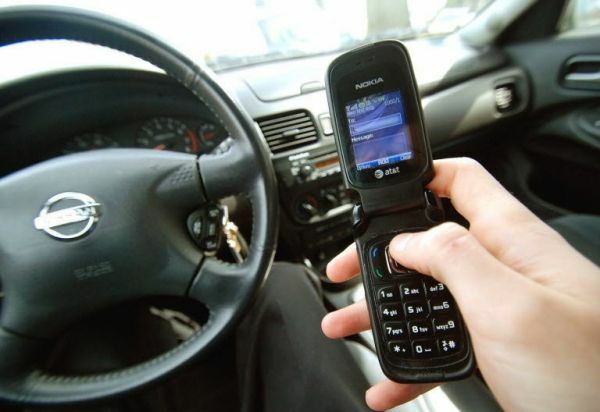 Offending drivers would be allowed to keep their SIM card but would only get the phone back after paying a fine.